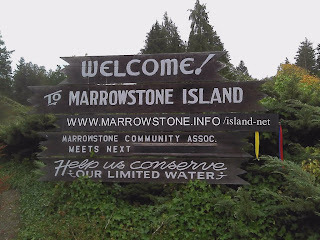 Thanks for coming to this web page about www.marrowstone.info. or, type in one or more keywords in the search box in the upper right. If you own land on MI, click on MI Nextdoor to join the Island's Nextdoor website and mailing list. Click here to send comments, questions, suggestions to the webmaster. The link to this page is on a paper in a box to teh right of the front door (going out) when you enter the Nordland General Store. The URL www.marrowstone.info appears on the middle board of the "Welcome" sign when you come onto the Island.